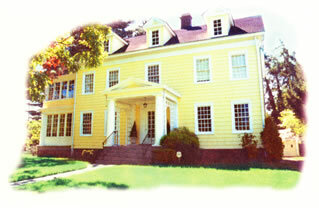 The Crescent Area District was conceived in the 1870's as an early planned development of upscale residences. Developer Job Male, Plainfield's first mayor, was a philanthropist and resident of the Crescent area. 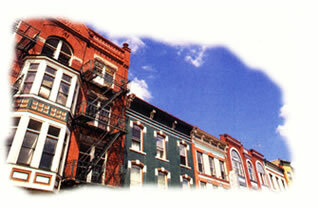 The district contains a variety of Victorian styles including Italianate and Second Empire. The Van Wyck Brooks District is the largest of the historic districts and is famous for the stunning brick Victorian homes that capture the exuberance of the "High Victorian Era." Also characteristic of this district are the many outbuildings, such as stables and carriage barns. Pulitzer Prize-winning author Van Wyck Brooks spent his formative years in this neighborhood. The Hillside Avenue District features generous lots and a wide street that lend an air of gracious luxury. 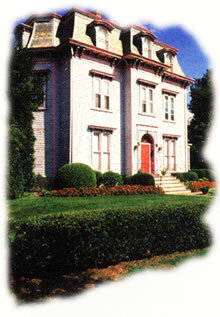 The district is known for its imposing homes that were built at the turn of the 20th Century. 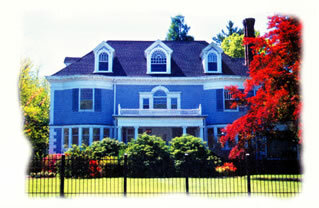 Colonial Revival style architecture predominates, along with examples of Queen Anne and Shingle style homes. 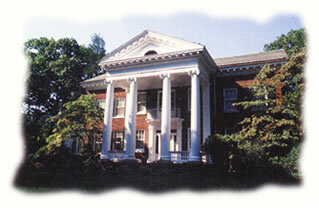 The Plainfield Civic District is described on the New Jersey Register of Historic Places as a very good example of the "City Beautiful Movement" of the early 1900's. 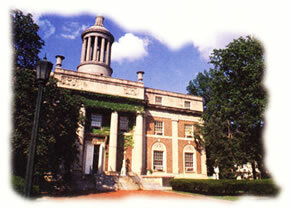 Notable structures include the 1917-18 Georgian Revival City Hall; the 1922 Neoclassical Revival YMCA; the War Monument in the City's triangle at Seventh St. and Watchung Ave.; and the 1929 Jacobean Revival City Hall Annex. The Annex was built for offices, library and museum by the Seventh Day Baptist; it was purchased and renovated by the City of Plainfield in 1983. 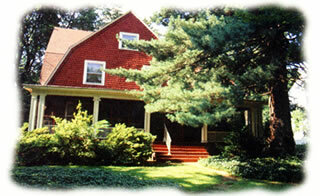 The Putman-Watchung District primarily contains houses built as single-family dwellings during the emerging commuter era at the turn of the 20th century. Owned by an affluent middle-class clientele, these homes typify the Late-Victorian and Edwardian designs popular from 1875 to 1925. The Netherwood Heights District is another early planned residential suburb. It was laid out with streets following the natural contours of the hilly terrain. This Late-Victorian development included the Netherwood Hotel and several country estates built from 1876 to 1900. 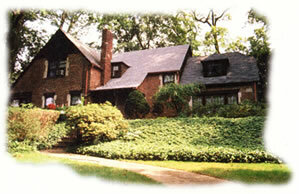 Tudor Revival homes in the district were built in a second wave of construction in the 1920's. The North Avenue Commercial District is the only commercial district in Plainfield. This seven-block area surrounding the Plainfield Railroad Station contains historic structures built between 1850 and 1890, and the Society of Friends Meeting House, main Post Office and United Trust Bank. The Broadway District features the substantial single-family residences built between 1895 and 1910, during Plainfield's development as an affluent railroad commuter suburb. Shingle style architecture largely defines the character of this district.